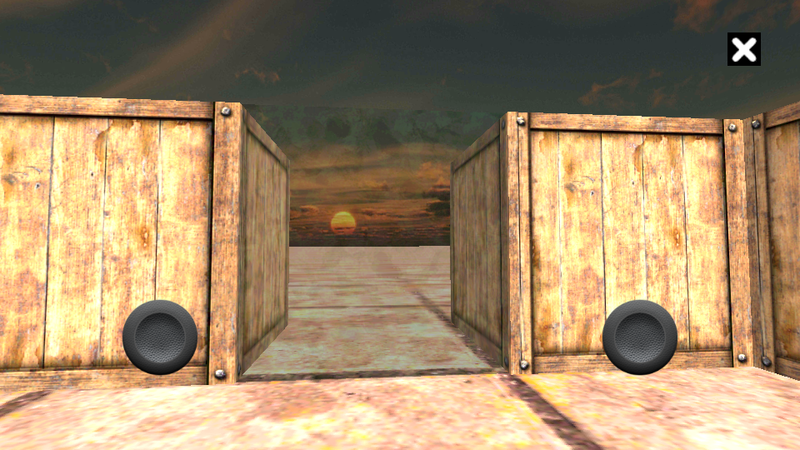 3D maze solver is a 3d adventure puzzle, where you have to escape the maze to solve its mystery. There are 27 different labyrinths to solve in 3 different themes. First ones are quite small and easy to solve. 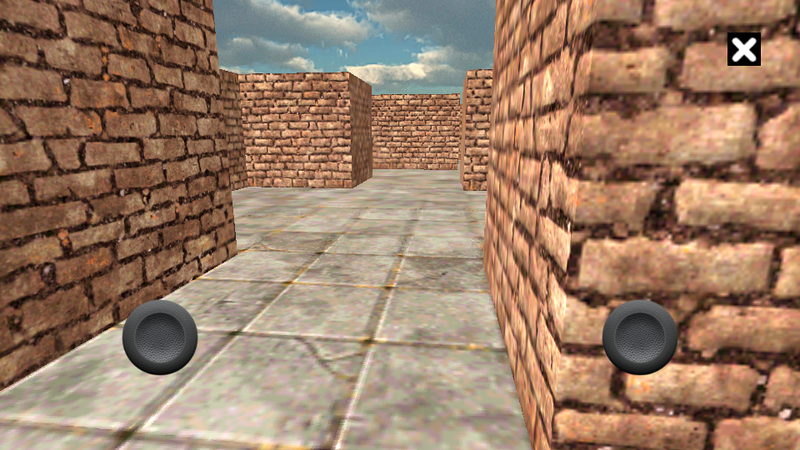 After you will complete few levels, labyrinths will get bigger and bigger and it will be very easy to get lost in a maze. To help you we placed observation towers to find your way out. How to play: To control your runner you must use virtual joysticks. 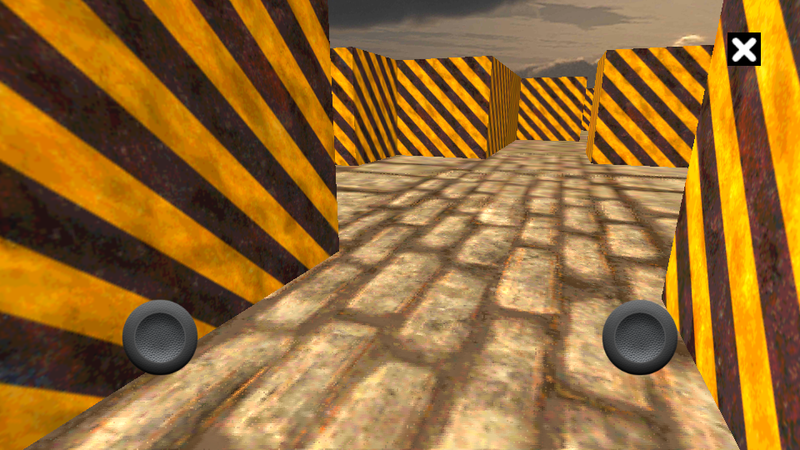 Left joystick will move your player, right one will change your view direction. If you tap on the right joystick twice, you will jump. If you get lost, try to find observation tower. 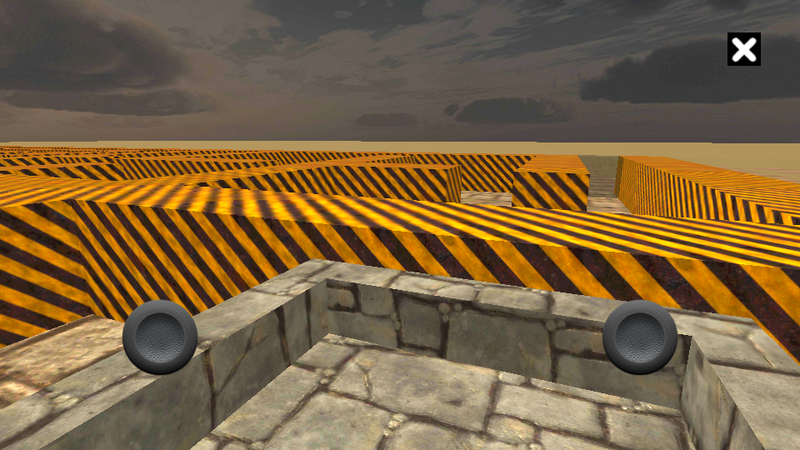 Features: - great to test your orientation skills - 27 different 3d labyrinths in 3 different themes. 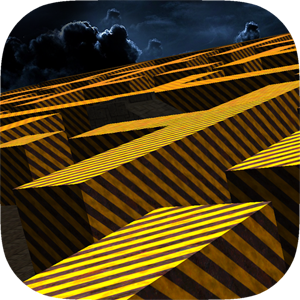 - awesome background music - smooth gameplay - addicting Developing quality apps and games like 3D maze solver requires months of effort and dedication. 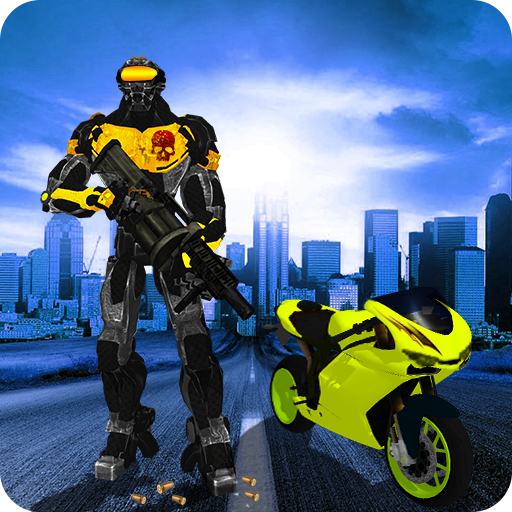 To keep the development going and to recover our cost, this game uses ads for monetization. However, this game will not install any ad-related search bars on your phone or place ads in your notification bar. 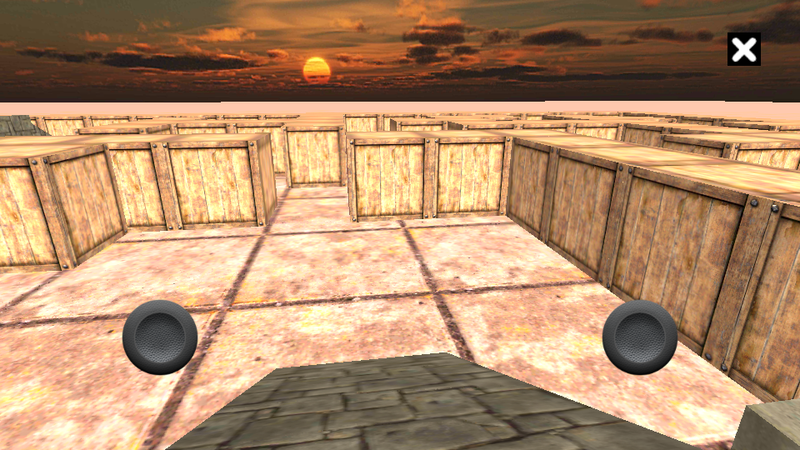 If you like 3D maze solver, please give us a rate and review.